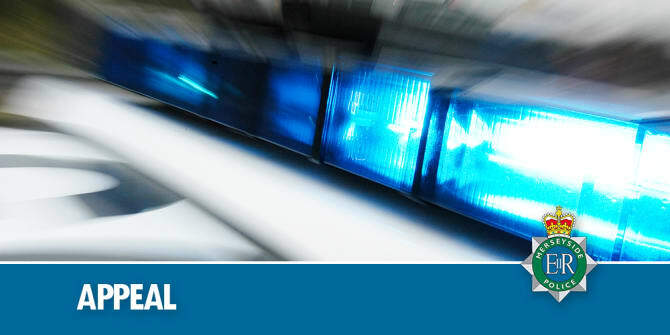 Police are appealing for witnesses following an assault at Aintree Racecourse on Saturday, 6 April. At around 5.10pm, shortly before the Grand National race, it was reported that a man was assaulted by another man, resulting in him suffering a fractured eye socket. The incident occurred near the Lord Daresbury & Princess Royal Stand, on the racecourse side, near to the front rail. CCTV and witness enquiries are ongoing to locate the offender and anyone with information is asked to come forward. Detective Inspector Gary Stratton said: “Despite the good nature of the vast majority of racegoers it is disappointing to see that an incident such as this occurred with a man suffering a serious injury as a result. Anyone with information is asked to contact @MerPolCC, 101 quoting ref. 19100160830 or @CrimestoppersUK.